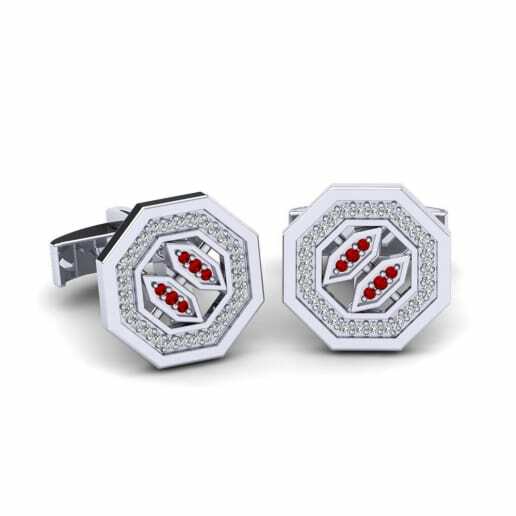 GLAMIRA and its professional craftsmen are very proud to produce and present you the highest quality jewellery, into which they have almost put their hearts. 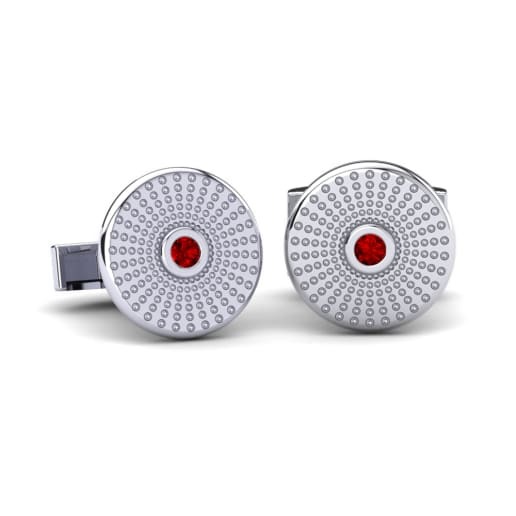 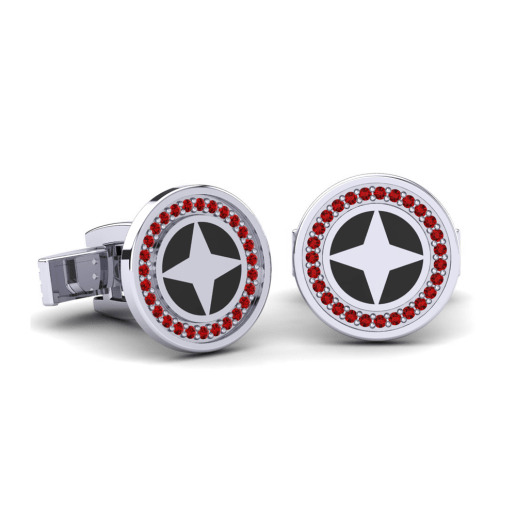 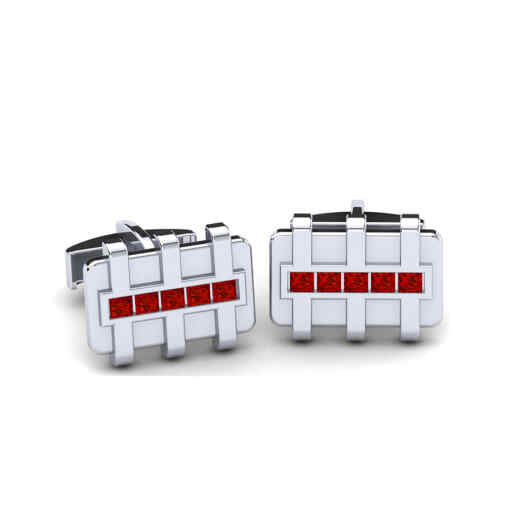 Swarovski red cufflinks are best examples of that meticulous and hardworking process. 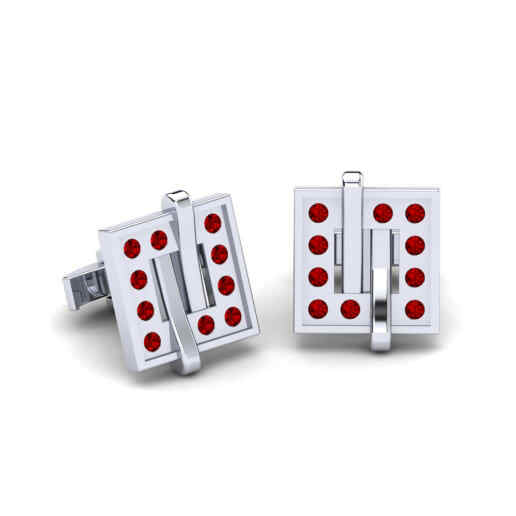 Crystals are fascinating replacement for precious stones, they are much clearer, their sizes can vary and their cuts are perfect. 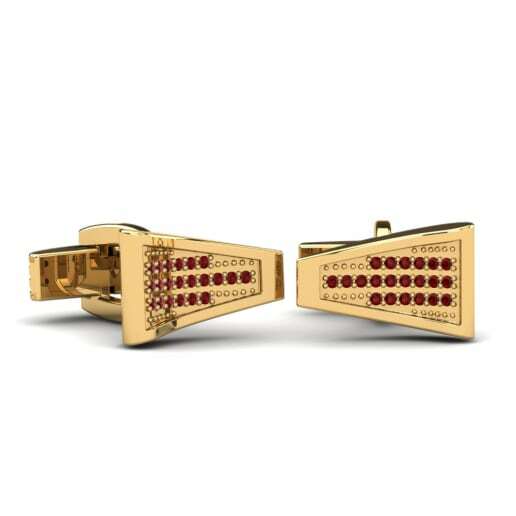 Welcome to the elegant world of breathtaking cufflinks by GLAMIRA!